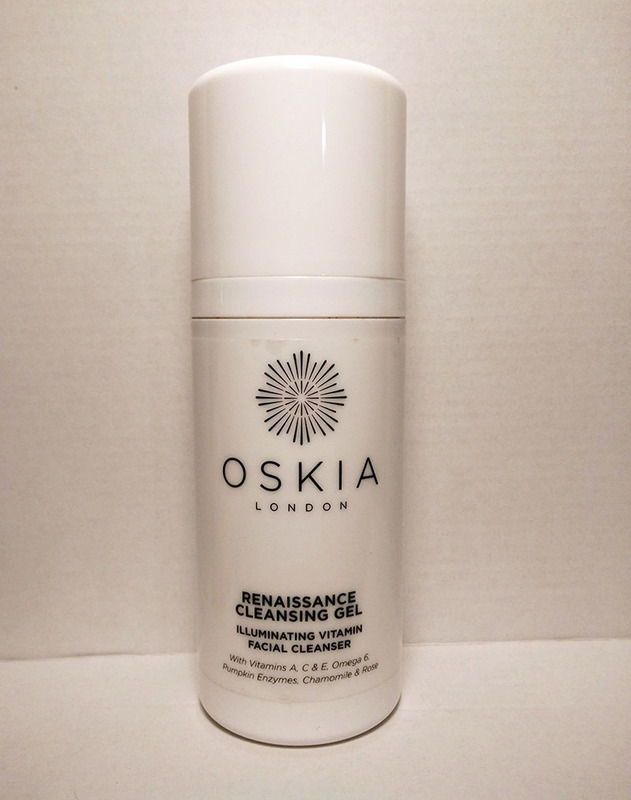 I have to admit that I’ve bought Oskia Renaissance Cleansing Gel after seeing non-stop raves about it pretty much everywhere. And I am always in for a nice cleanser, so decided to see if it really is that good. Yes, it is amazing! It has a peachy-pink colour, lovely rosy scent and a nice texture. I also have to mention the convenient pump and a nice chic minimalistic design. I do love a good cleansing balm, and always enjoy trying new ones when I finish one of those that I currently use. I am a big fan of cleansing balms and melting cleansers mostly because they work great for my dry and sensitive skin, and also because I love to massage my face while using a cleanser. 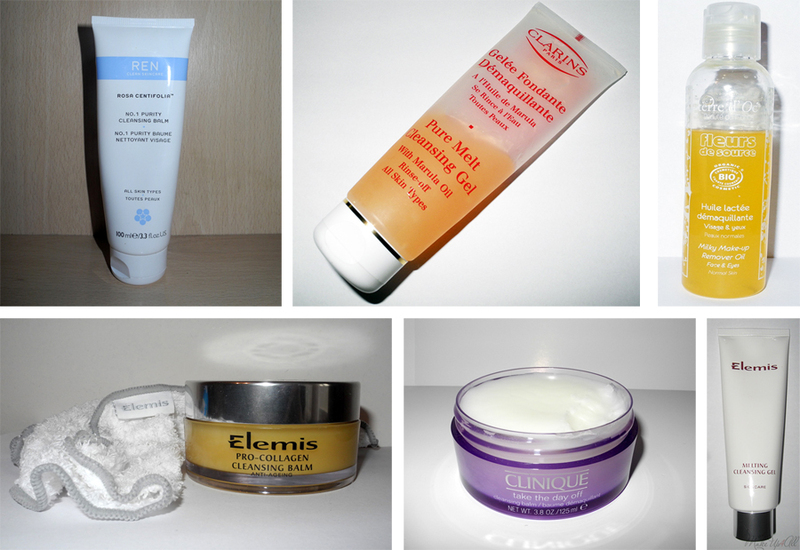 It all started with Elemis Melting Cleansing Gel (review) back in 2011, and I never looked back! Over the years I have now tried quite a few, so decided to make a lill’ round-up. Maybe, if you are looking for such kind of cleanser, this will be helpful.